The tourism ministry in the capital's Transport Bhavan is a scene of unusually frenetic activity these days as officials put together a detailed plan to hardsell India as a top destination for travellers around the world. Once this plan falls into place, Indian tourism will be on par with Europe, say enthused bureaucrats. While that might take longer than the Narendra Modi government imagines, the ministry is learnt to have closely studied international examples, such as the famous light show every night at Paris' Eiffel Tower. Image: Eiffel Tower in Paris attracts tourists from world over. It also needs to see the sound & light sparkle on the banks of the Rhine, flowing through Germany, France and Switzerland, and the picturesque tour along London's Thames. 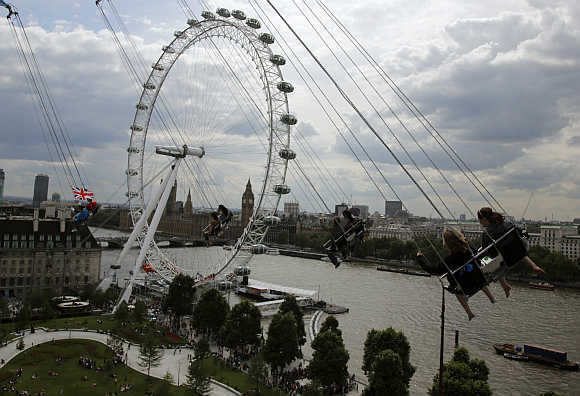 Image: Thrill seekers ride a fairground attraction overlooking the London Eye, left, and Houses of Parliament, next to Thames, in London. There's good reason for the rush in this ministry. Be it the Bharatiya Janata Party's election manifesto or Modi's recent speeches, tourism has been flagged as a big-ticket item to revive 'Brand India', give a boost to the country's economy, create jobs and develop infrastructure. The numbers from the tourism industry so far do not have a very happy tale to tell. India received a little less than seven million international tourists in 2013; according to government data, it was 41st in terms of annual tourist arrivals. Also missing is the supporting hotel infrastructure. 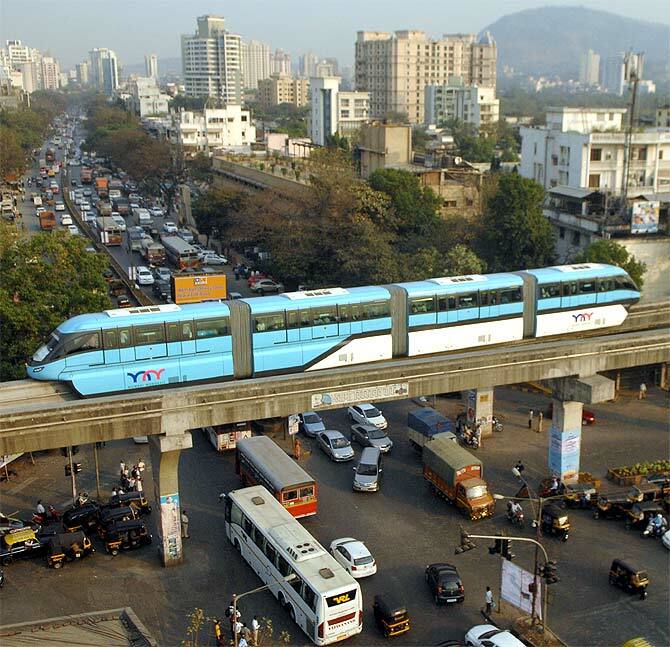 According to consulting company HVS, India needs around 180,000 additional rooms by 2022. Building these rooms is estimated to require an investment of $25.5 billion and 211,000 people will be needed to operate those. 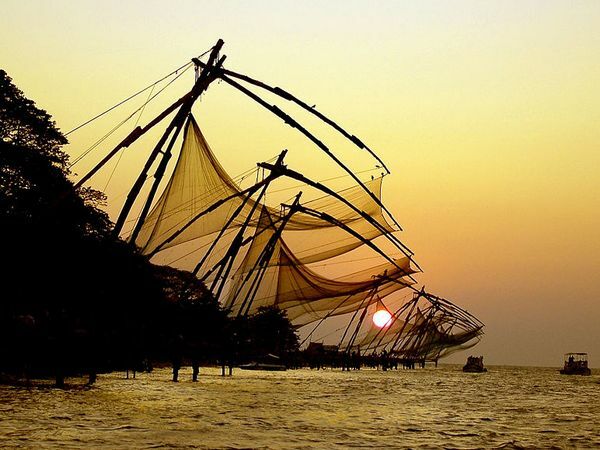 Image: The Chinese fishing nets of Kochi. The new government, it seems, wants to change the face of the sector. For this, tenders have been invited to use 3D technology at India Gate, capital's landmark structure on the Central vista connecting Rajpath and Rashtrapati Bhavan, to give it a new look every evening. It could project Goa's St Basilica Church, domes and minarets of Agra's Taj Mahal, or Gujarat's SomnathTemple, an official explained. 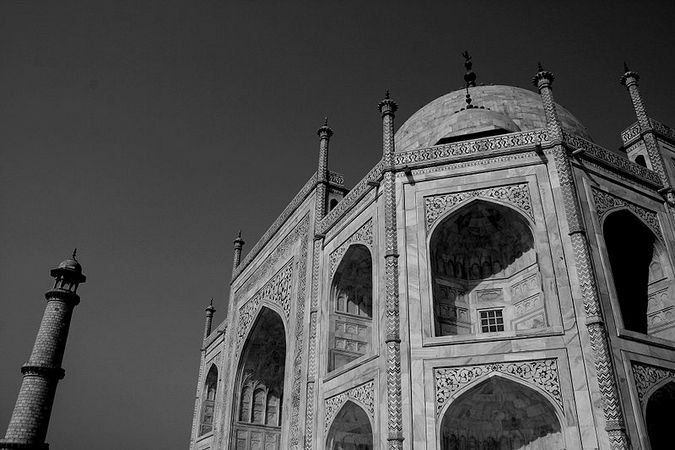 Image: The Taj Mahal, Agra. Another area of action for the government is the Ganges. 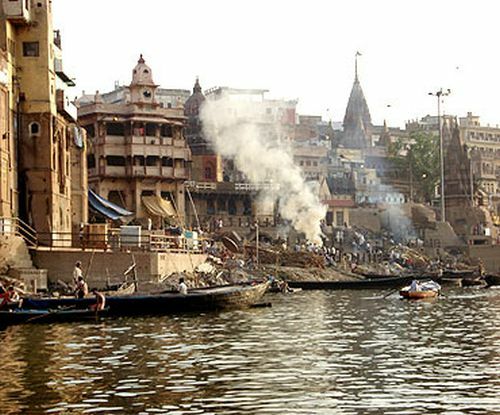 For instance, a light-and-sound show designed by actor and Padma Shree awardee Aamir Raza Hussain on the Varanasi's Ganga ghats is among the many activities being initiated to make the city a must-visit attraction. Varanasi is believed to be important for the government also because the city gave Modi a landslide Lok Sabha win. "We want to do things the way Europe does. Simply putting a tourist reception centre and a toilet around a monument is not enough," said a senior official who did not wish to be named. Some of the past efforts to boost Varanasi tourism have yielded little. About two years ago, leading five-star chains had visited the city and shown interest in building hotels there, but nothing has moved on the ground since. "Companies have not been able to go ahead with their plans due to political issues in Uttar Pradesh. Once that is sorted out, there will be no stopping us," said a source close to the development. Indeed, the tourism ministry, part of the inter-ministerial committee on the Ganga, has outpaced others in getting its acts together and identifying key cities for a face-lift along the holy river. Starting with Rishikesh in Uttarakhand, moving on to Allahabad and Varanasi in Uttar Pradesh and then to cities across Bihar and West Bengal, hotspots for religious tourists are being readied. As part of its 100-day agenda, final touches are being given to the 50 tourist circuits across these states. "Under the previous government, we were working on over 100 tourist circuits. That was hard to implement. 50 is doable," said a tourism ministry official. In its bid to make India look attractive, removing wall graffiti like those on cures for impotency and sexual dysfunctions is also high on the government's to-do list. There are talks of the government forging partnerships with local people to ensure the walls stay clean. 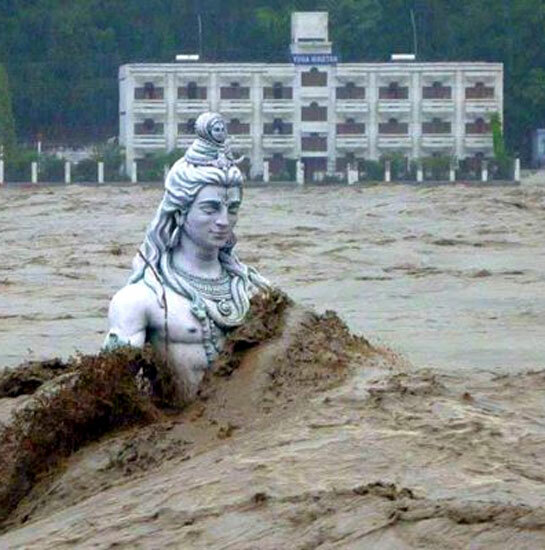 Image: A submerged statue of Lord Shiva stands amid the flooded waters of river Ganges at Rishikesh. Also, providing last-mile connectivity to important tourist spots, non-stop power supply at those locations, landscaping and beautification are all being worked out, claim officials. That's not all. The tourism ministry is also in talks with the civil aviation ministry to identify cities with high tourist footfalls where airports could be built to improve connectivity. "Inter-ministerial cooperation is a must for tourism industry to succeed," the official said. With no deadline set for these goals, the Modi government's tourism agenda is still open-ended. But right now, it's sector in the fast lane. 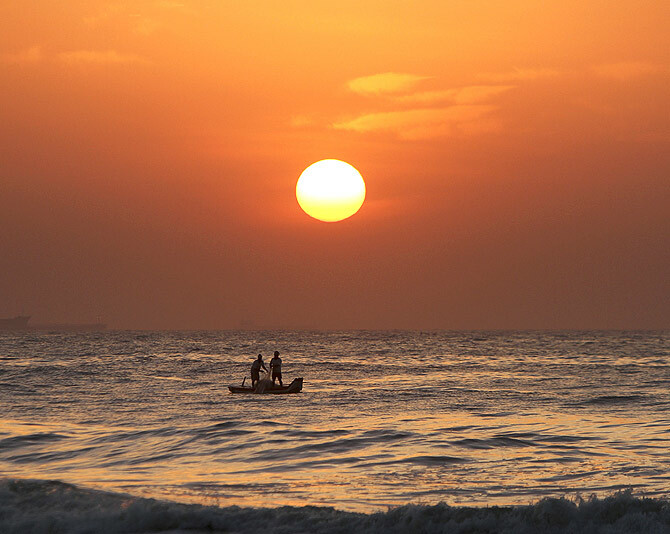 Image: Fishermen pull their fishing net from the waters of Bay of Bengal during sunrise in the southern Indian city of Chennai.